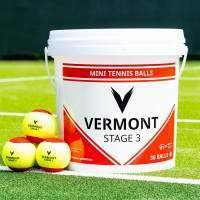 If you’re a coach or player whose constantly on the move and require a constant supply of top-level tennis balls then the Dunlop Practice Tennis Ball Bucket is the one for you. 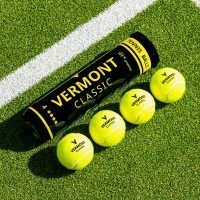 Containing 60 pressure-less tennis balls, these long-lasting balls will perform at a high level for a very long time. 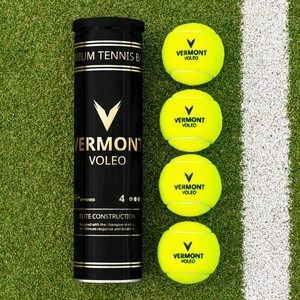 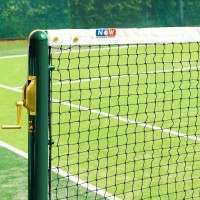 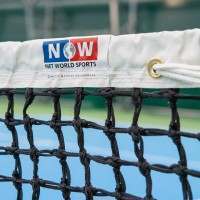 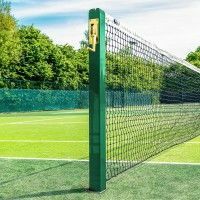 Whether you’re a player travelling the country looking for tennis balls to take with you wherever you go or a busy coach, delivering sessions all over the area on multiple playing surfaces, the Dunlop Practice Tennis Ball is suitable for all. 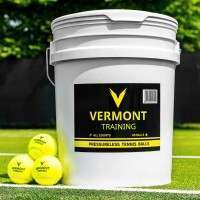 Coming in a highly convenient plastic bucket, storing and transporting 60 tennis balls has never been so simple. 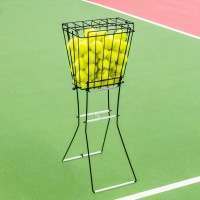 The bucket, complete with a strong plastic handle, will easily fit in a car or storage facility and keep all 60 balls secure until the next time you require their use. 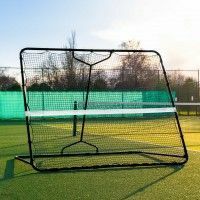 Complete with a high-visibility fabric, these balls are excellent for those not so bright nights at the club when the visibility gets harder and harder but the urge to continue playing doesn’t cease! 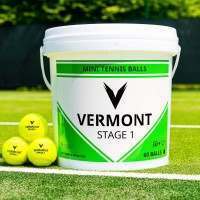 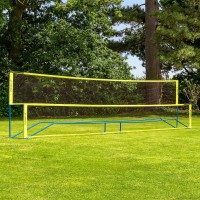 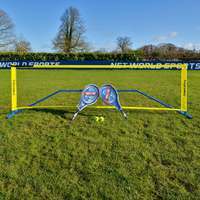 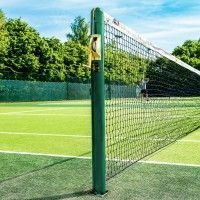 The excellent quality of these Dunlop Practice Tennis Balls combined with the practicality of longevity and transportability means that they are an incredibly popular choice with schools, clubs, academies and coaches!